Liverpool are looking to sign FC Porto defender Diogo Leite in the summer. 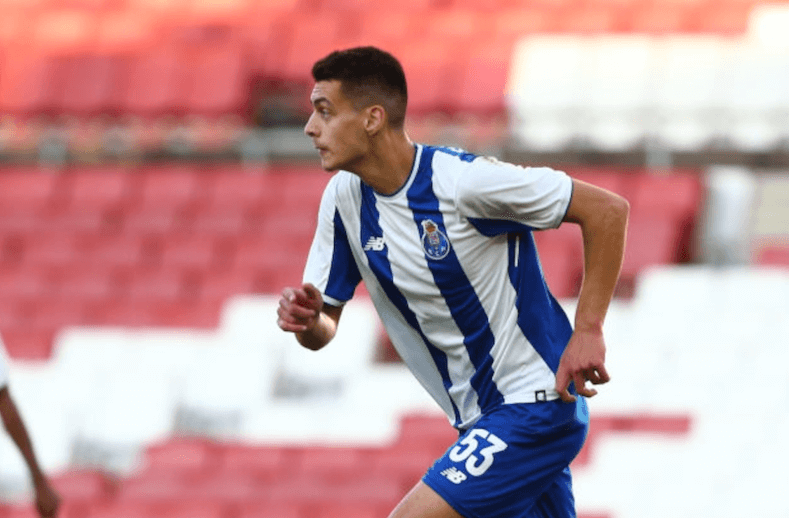 The Guardian claims that even though Arsenal are also interested in meeting the 19-year-old central defender’s €15m release clause, it is Liverpool who are leading the race for the Porto man. 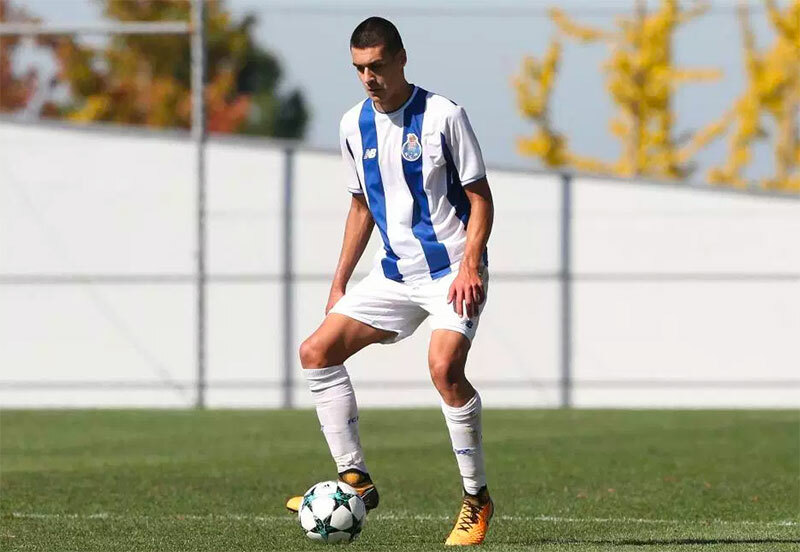 Manchester City are also interested in the player, who has turned up in 27 games for the Porto B side. 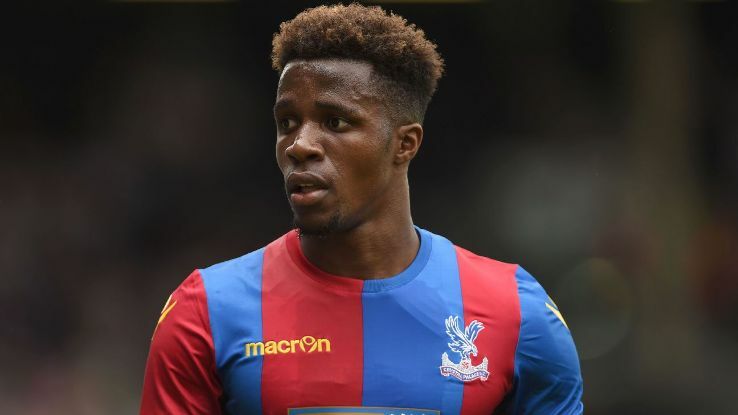 The report also states that a number of Premier League clubs were scouting the young defender when he was playing for the U23s against Arsenal at the Emirates on Tuesday night. The Portuguese defender might be a wanted man by a number of clubs but moving to Liverpool makes sense at the present moment, given how many players we keep giving chances to. 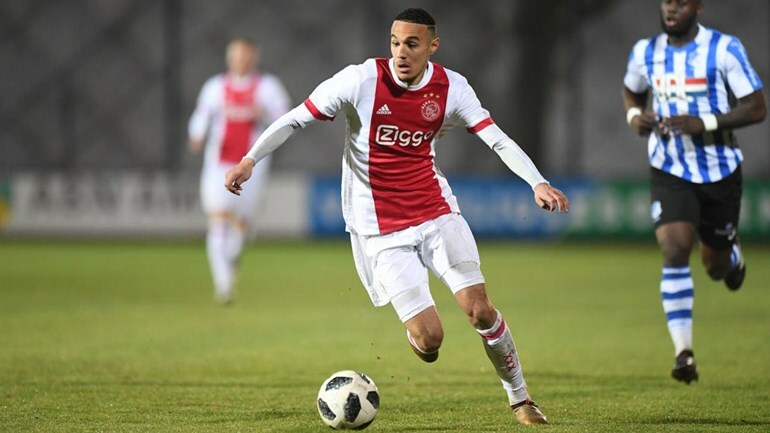 Leite might have to wait a bit before he can dream of playing at Anfield regularly as the report also lays out that we want to send the 19-year-old out on loan to gain some first-team experience. 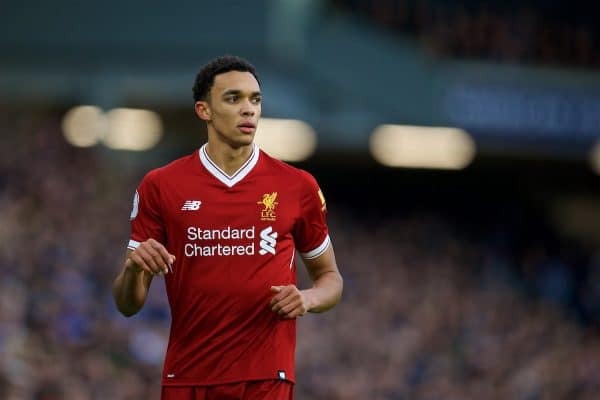 Trent Alexander-Arnold and Joe Gomez are two examples of our youth policy working out and with a number of concerns regarding our central defensive partnership, Leite could be someone who could step up in the future. Leite still has a lot of time on his side and he should only be looking to move to a club that can help his growth. 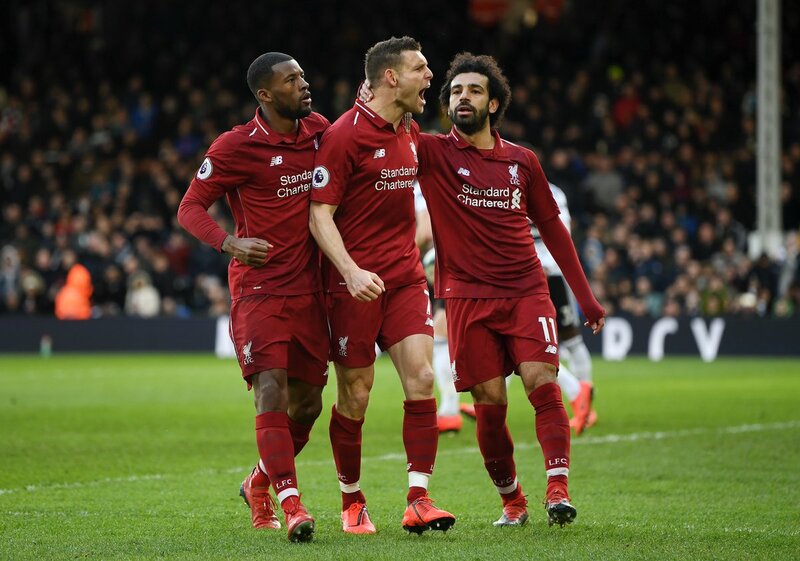 This season has been a bit of a test for our central defence as Lovren, Van Dijk, Joel Matip and Ragnar Klavan have all had to deal with numerous injuries. 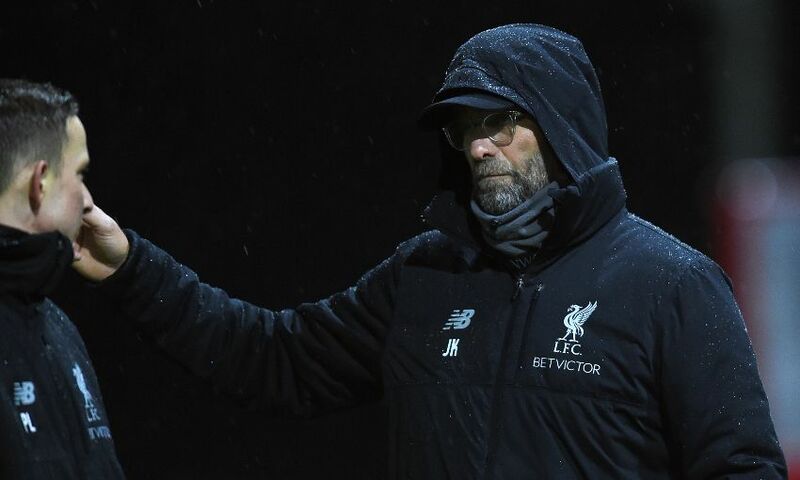 Hopefully, we will not have such issues from next season onwards as we look to challenge for the Premier League title under our German manager.